These pages contain lots of useful information about the latest games and how to keep your children safe whilst online. Please take the time to visit the Parental Controls section which helps you through all the settings on numerous devices. Fortnite - all you need to know! Guide to the best YouTube Minecraft channels for kids. Visit CommonSense Media, if your children spend as much time watching Minecraft videos as playing the game. 5 things parents should know about screen time - What is too much? A film that looks at what is important in digital parenting and signposts parents and carers to resources they might find useful. Find out more about the safety features available on these popular social network sites. What do you need help with? 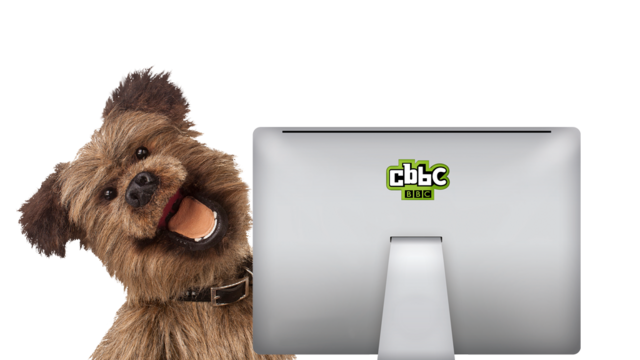 Here are some Top Tips from the Internet Safety Centre on how to set parental controls. 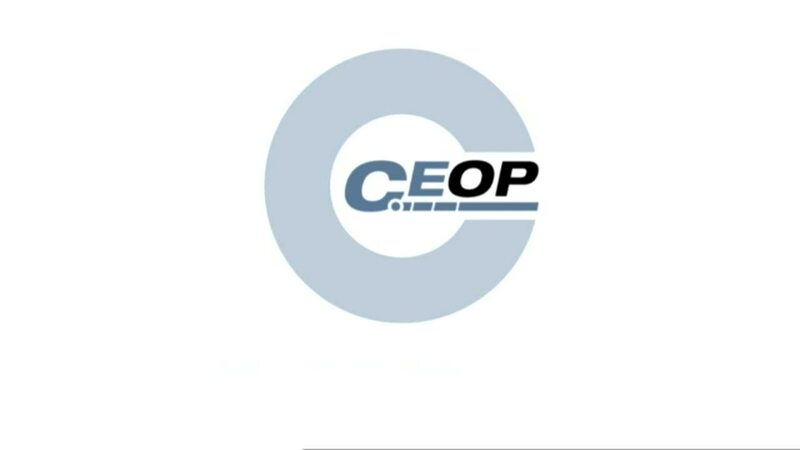 These resources are provided by CEOP. 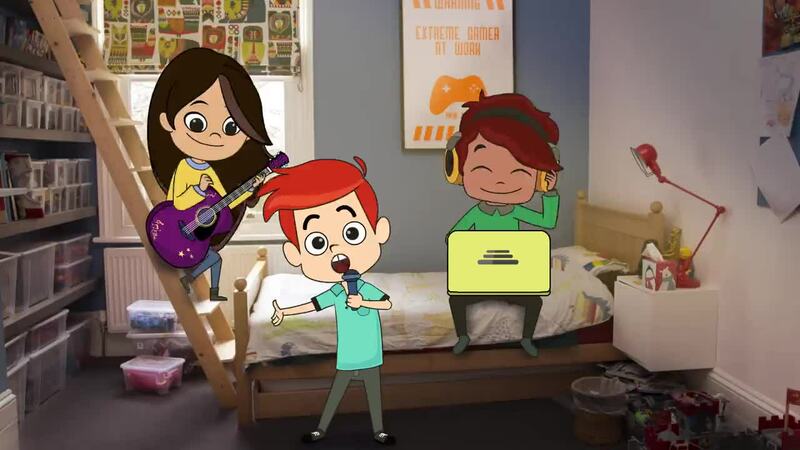 Play Like Share is a three-episode animated series pack, which aims to help children aged eight to ten learn how to stay safe.